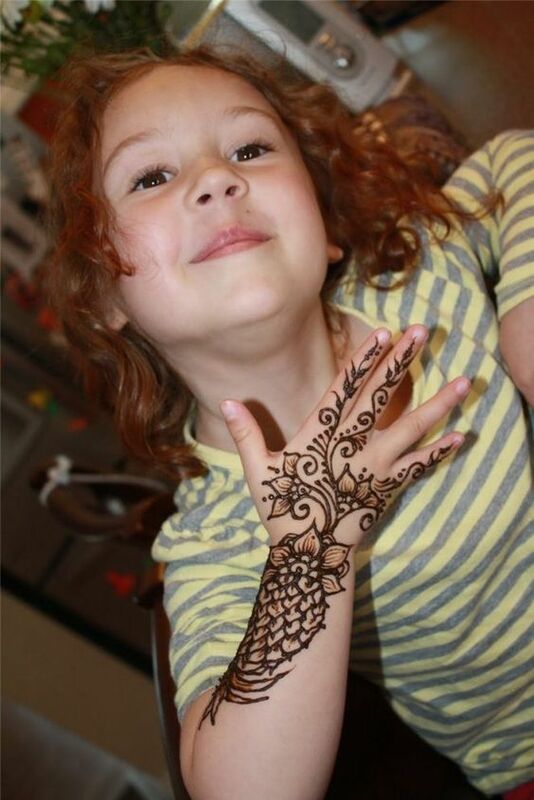 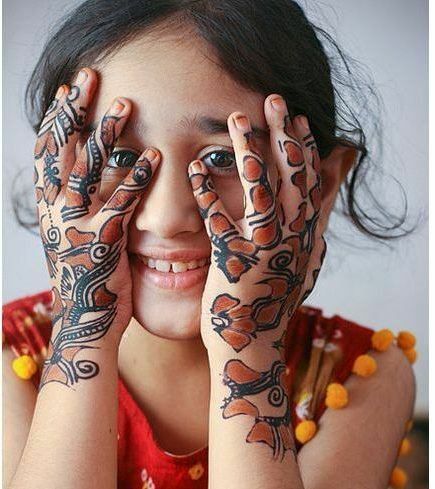 Not all kids become happy with whatever design you put on their hands. 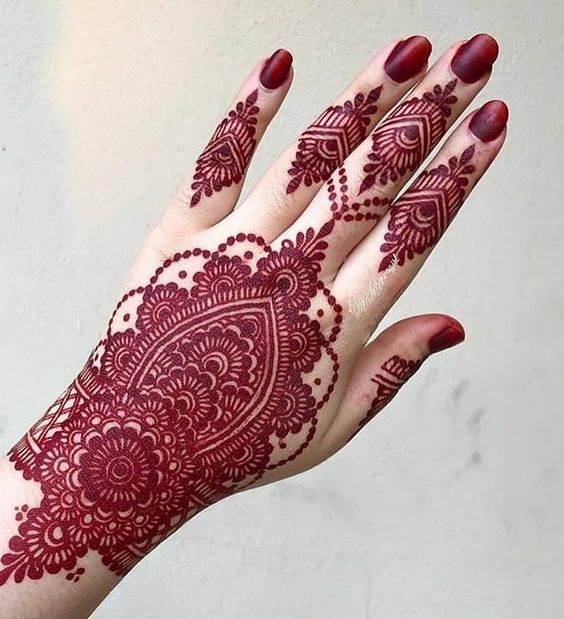 They have their own ideas and creative side. 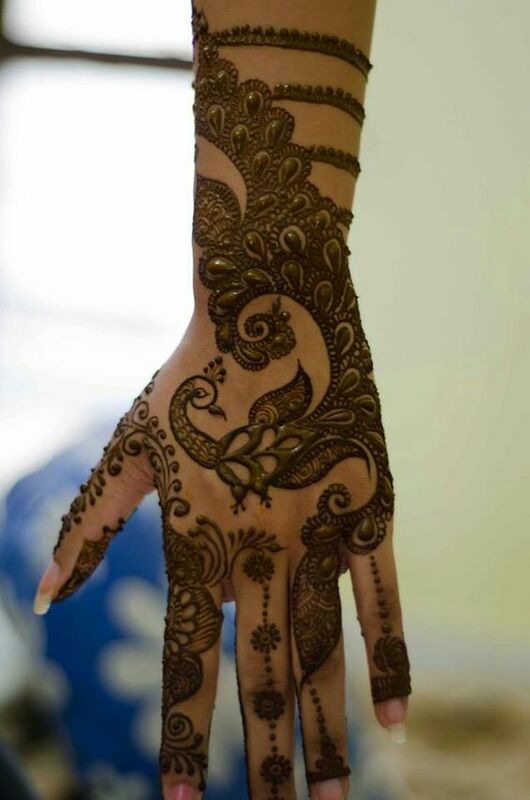 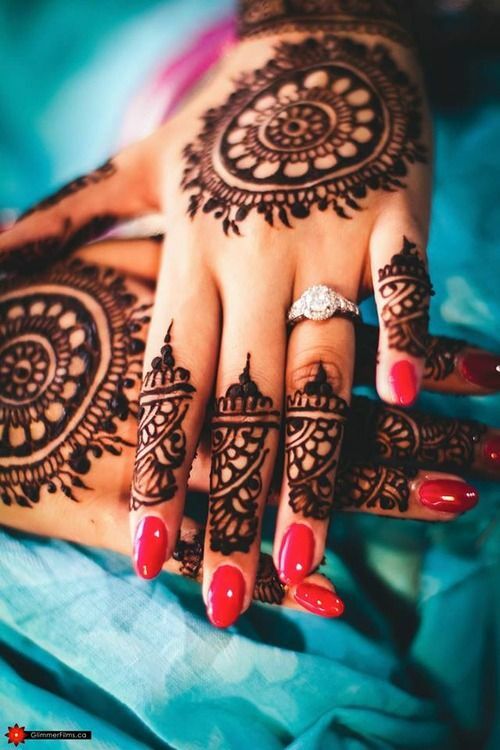 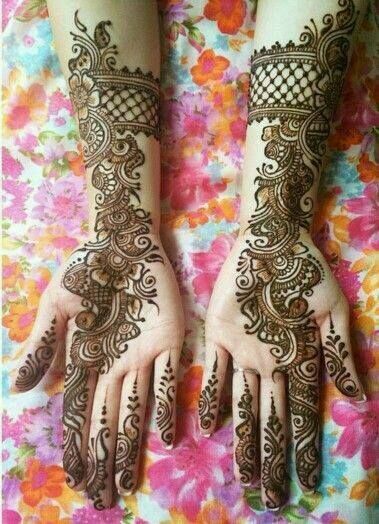 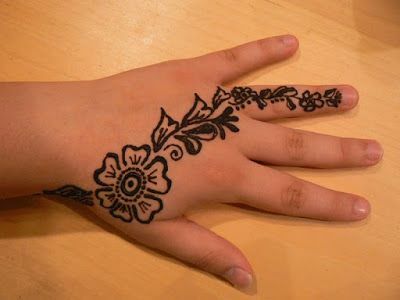 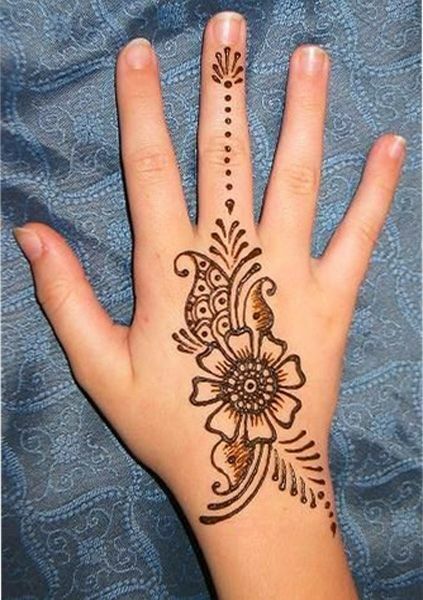 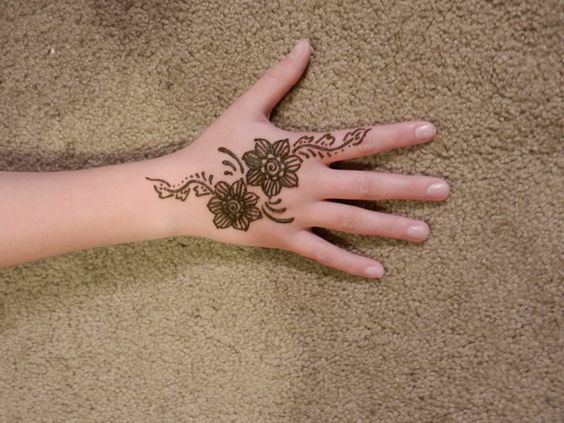 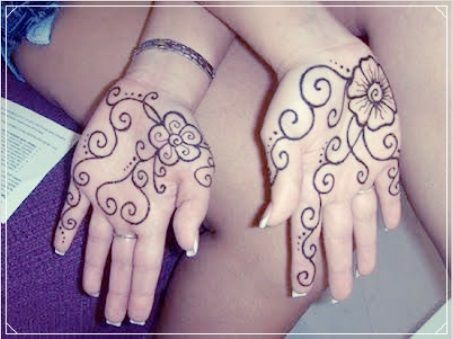 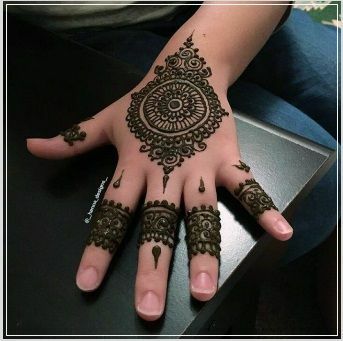 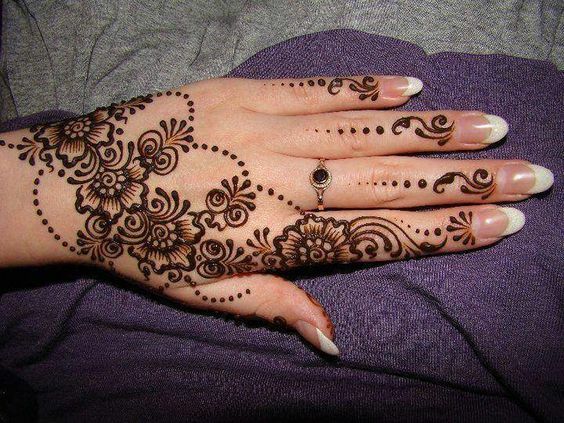 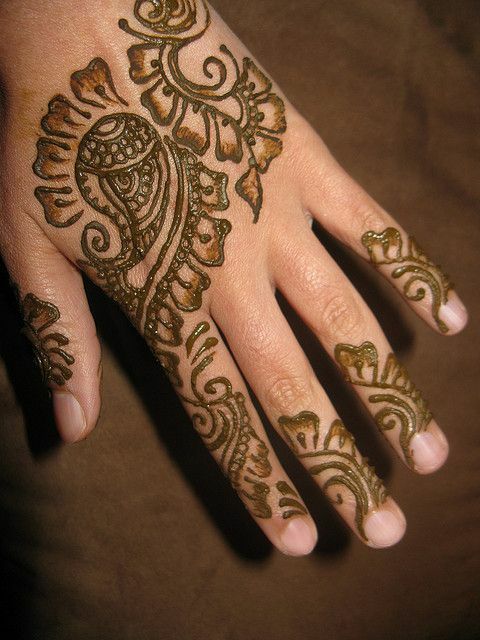 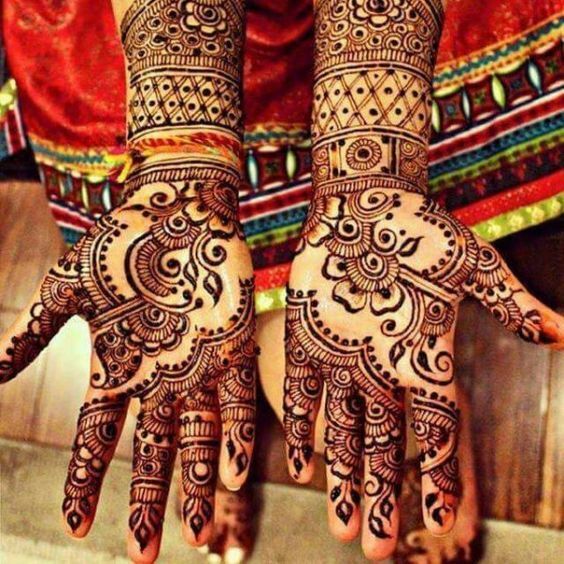 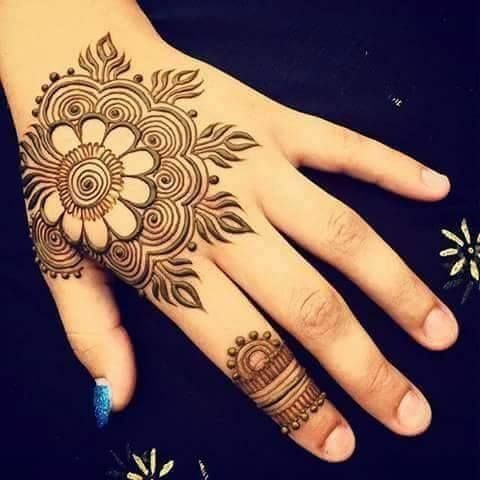 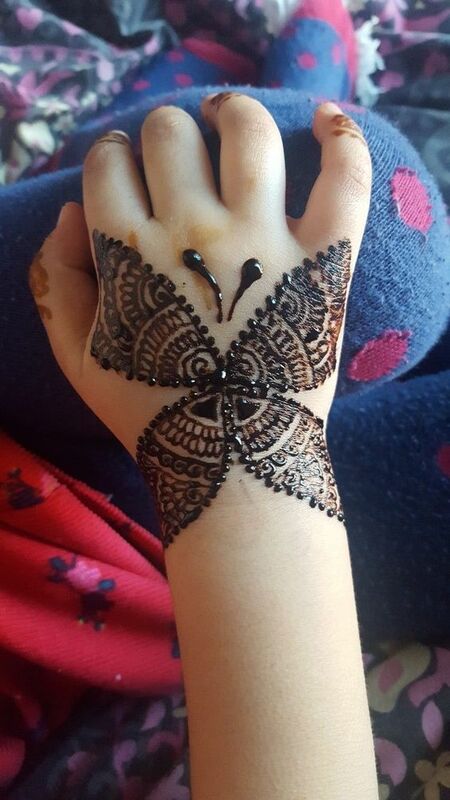 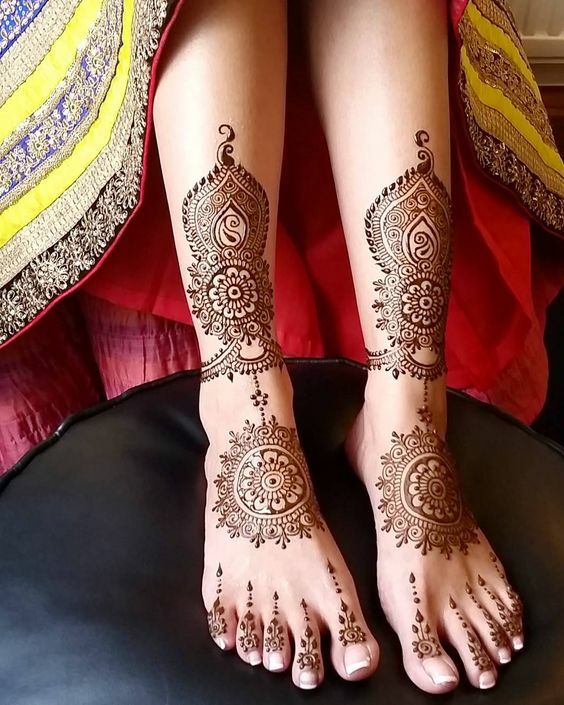 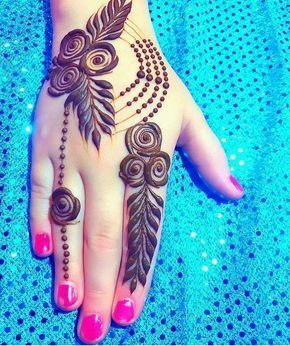 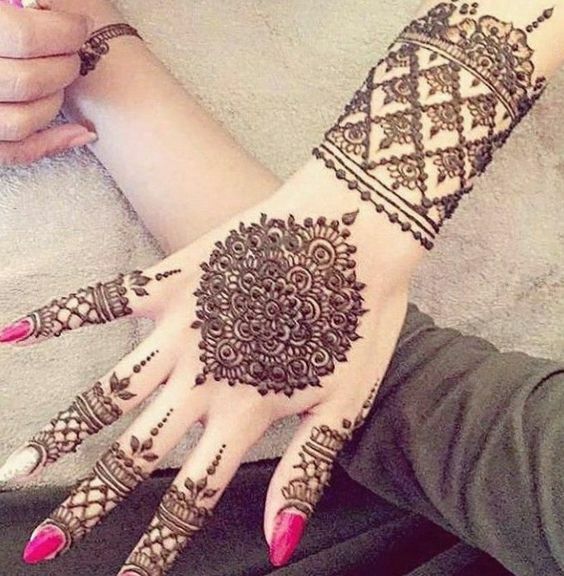 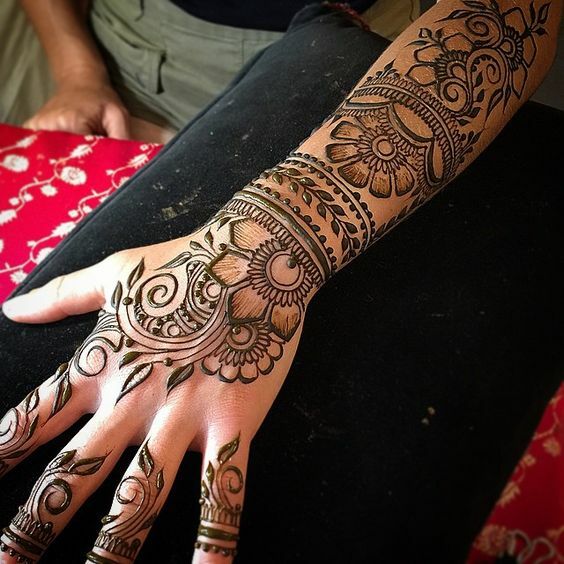 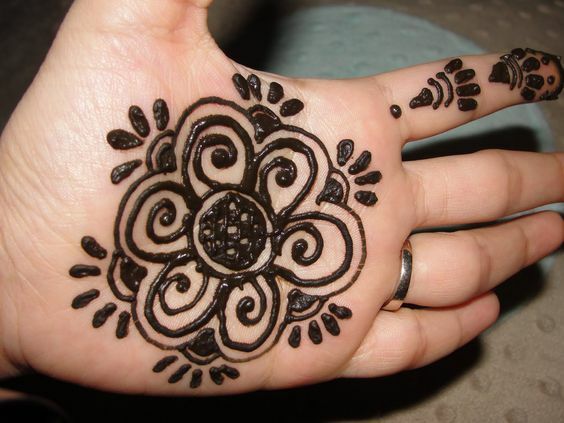 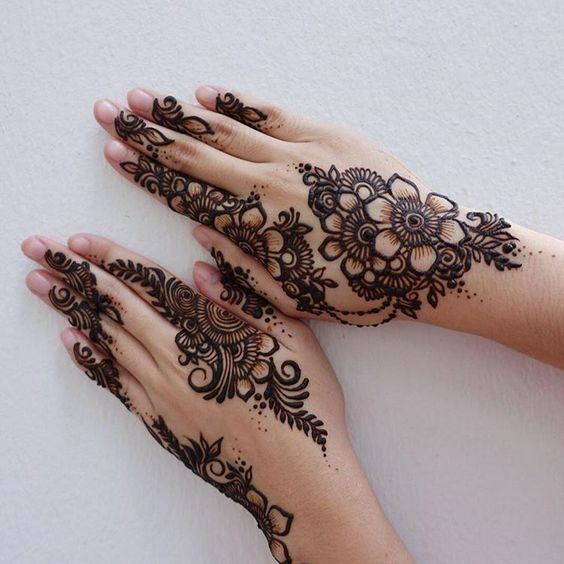 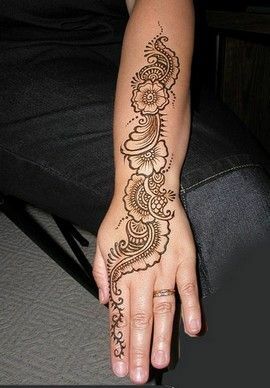 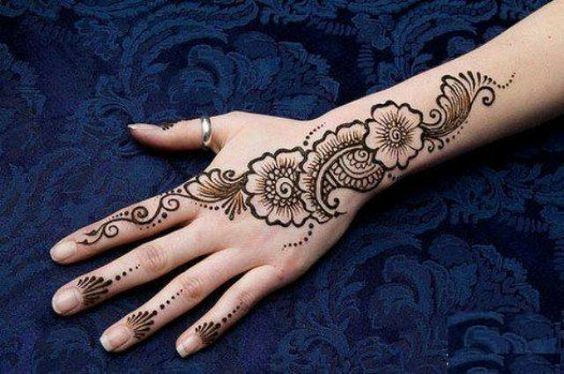 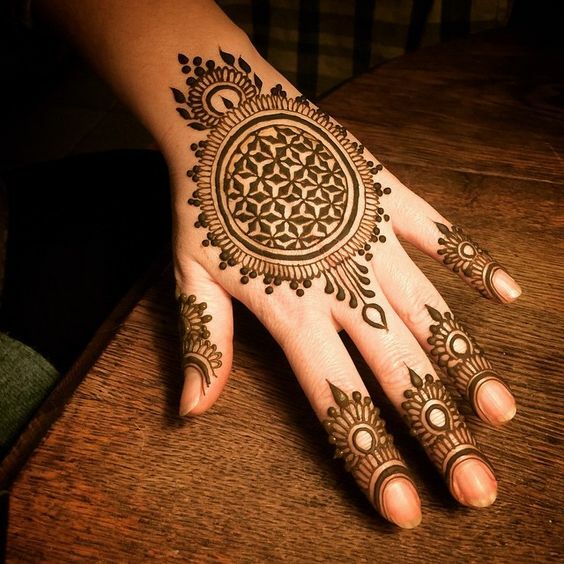 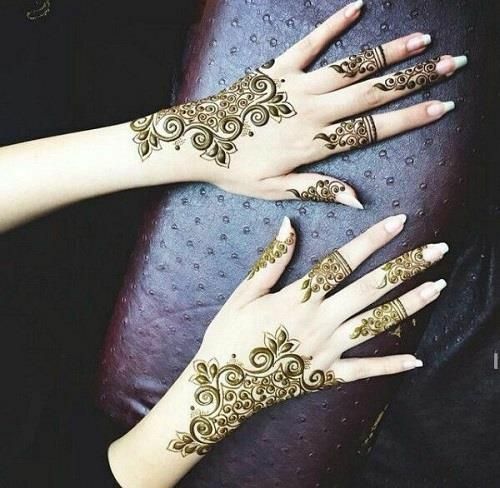 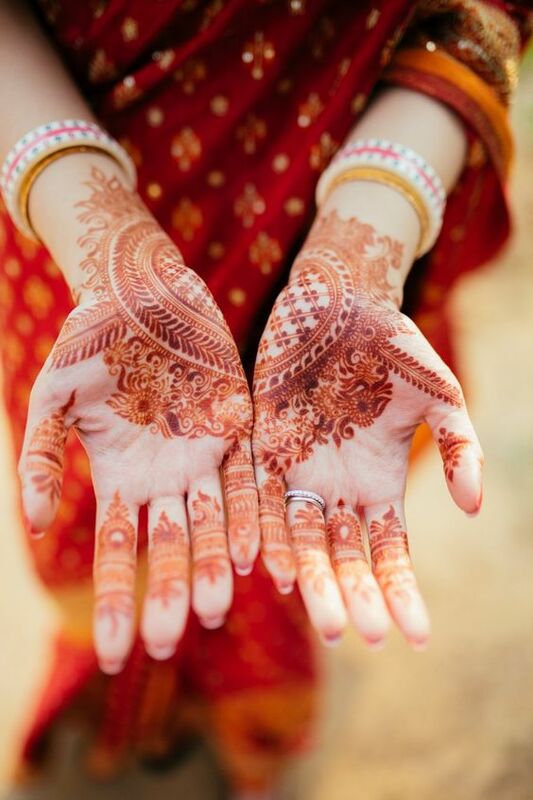 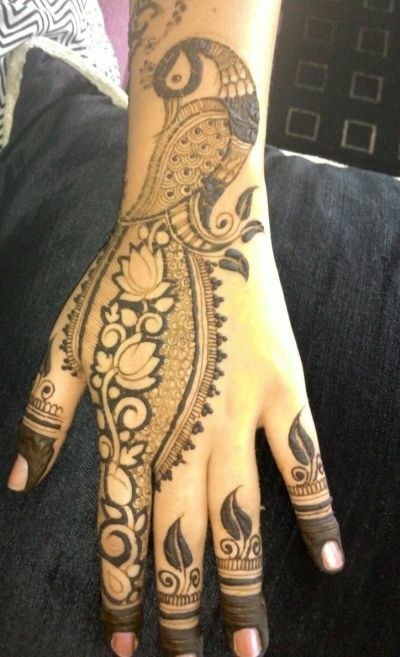 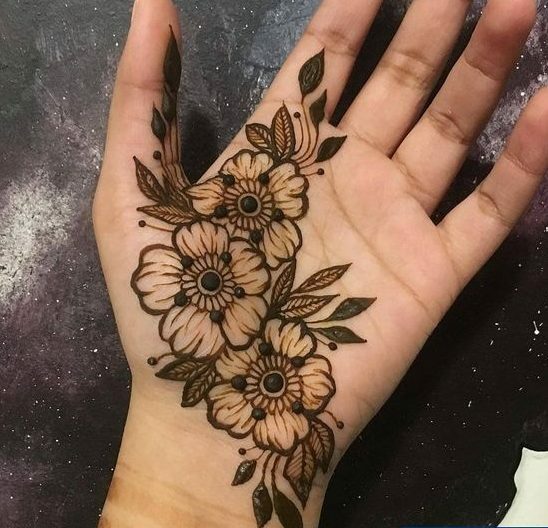 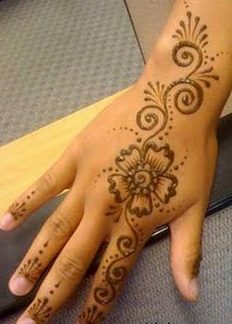 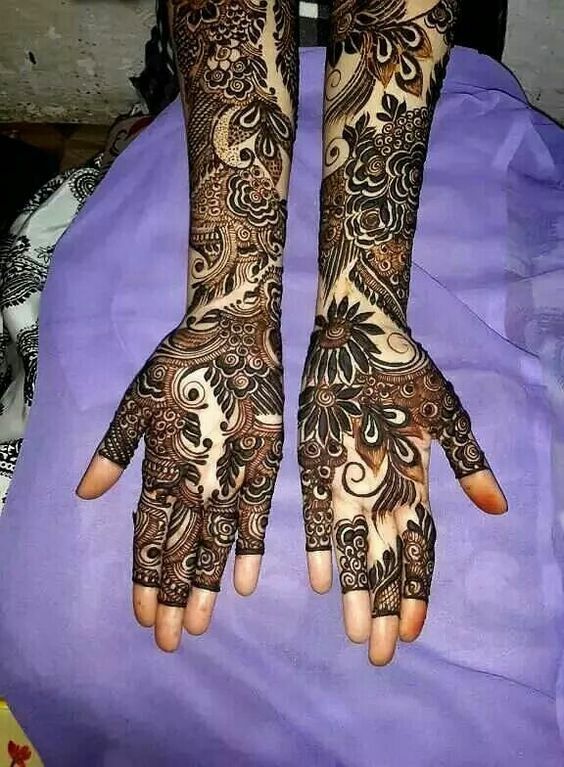 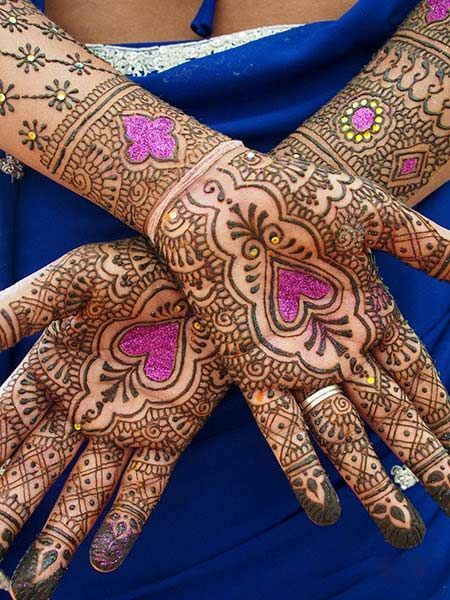 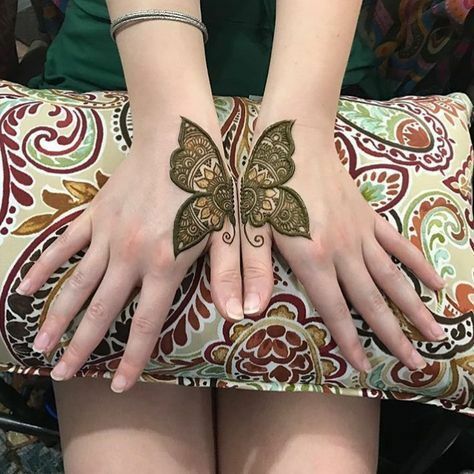 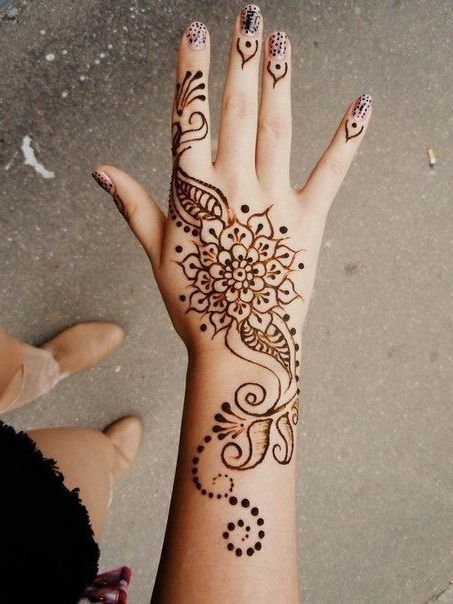 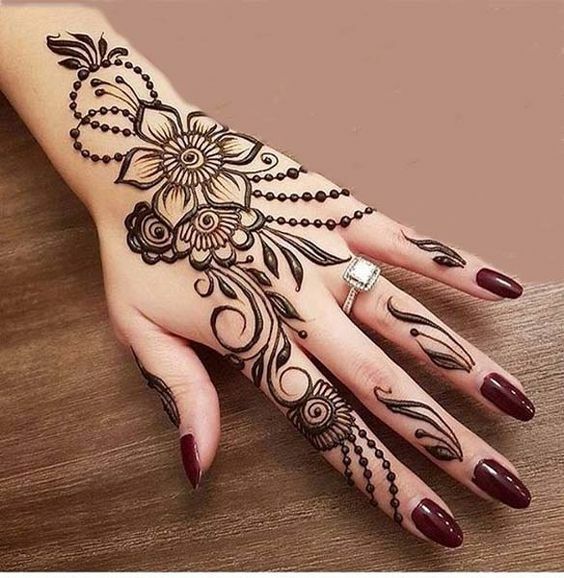 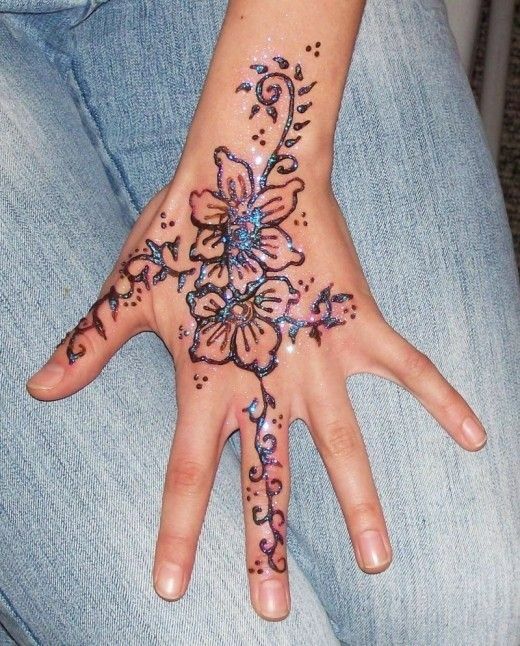 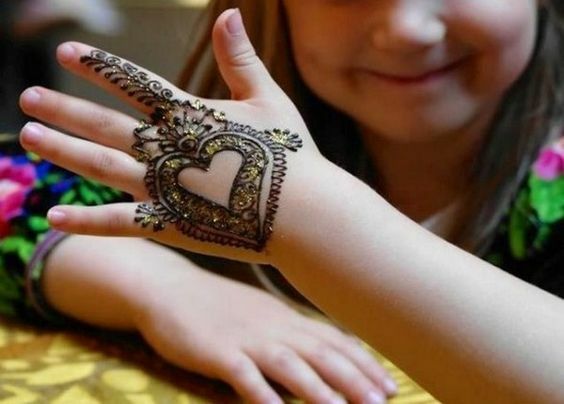 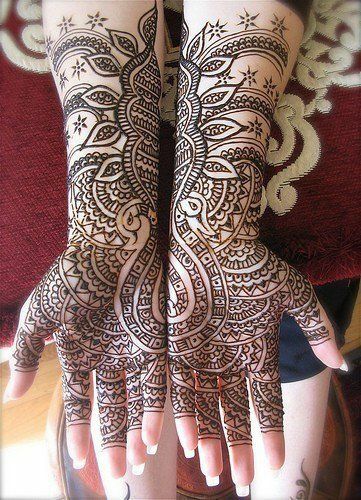 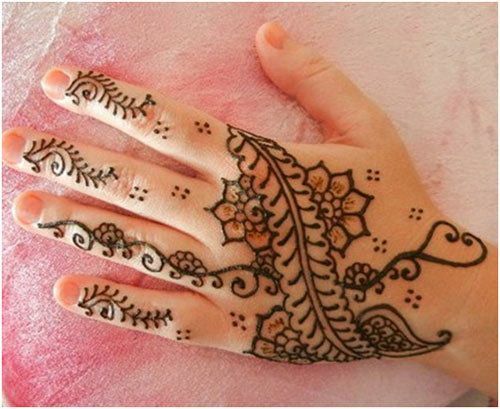 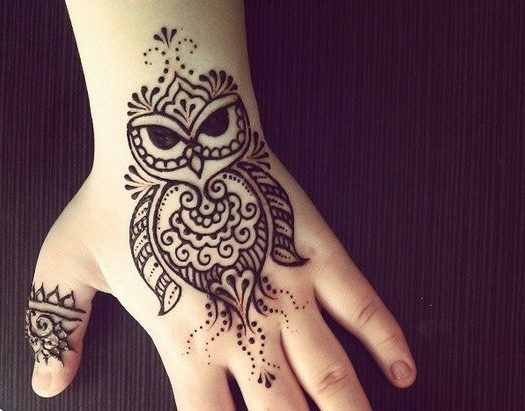 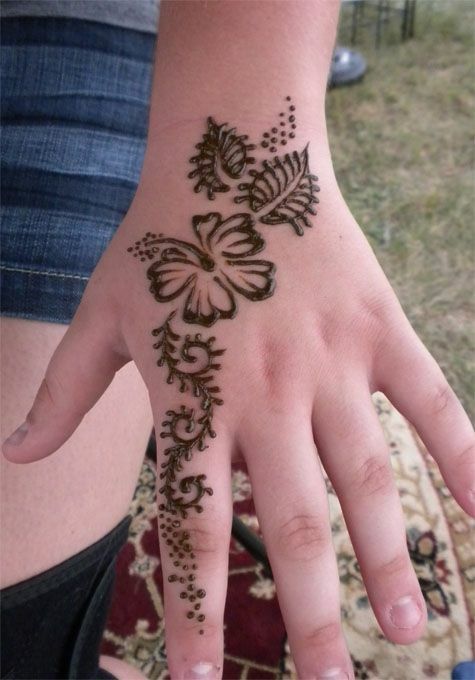 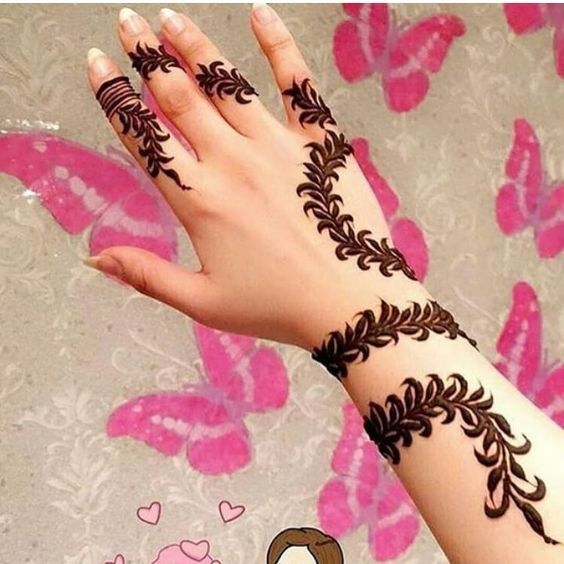 So, here’s a mehndi design which is super simple and adorable at the same time. 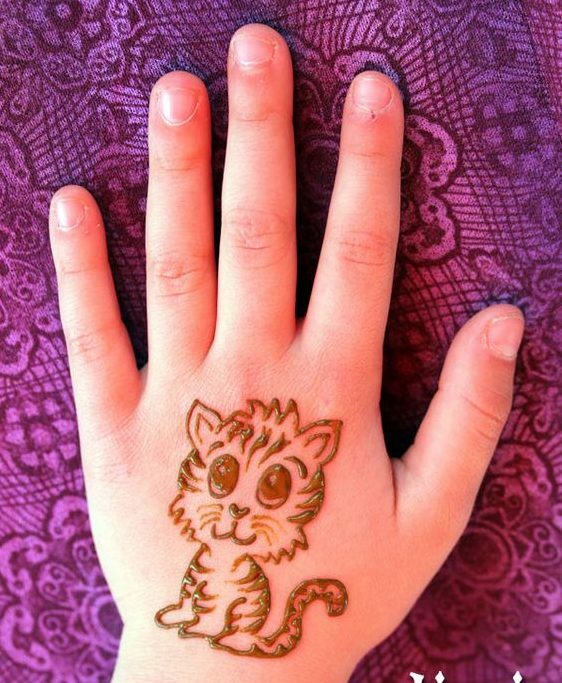 IT is a cute cat which has been made at the back of a kid’s hand.